Join us for an Argentinean BBQ experience plus live music! See the whole process unfold outside the panoramic windows....smell the manuka smoke, and watch our guest chef Leo Bensegues work his magic! Book your spot for a two course feast for just $50 - includes lamb, chicken, and some amazing sides! Stay on to party afterwards with an acoustic set from the much requested local band Top Shelf. Call 03 689 8488 to reserve your spot (first in first served)! Welcome to Harvest, the home of seasonal, modern, fresh food that will satisfy both fine diners and those looking for a full plate! 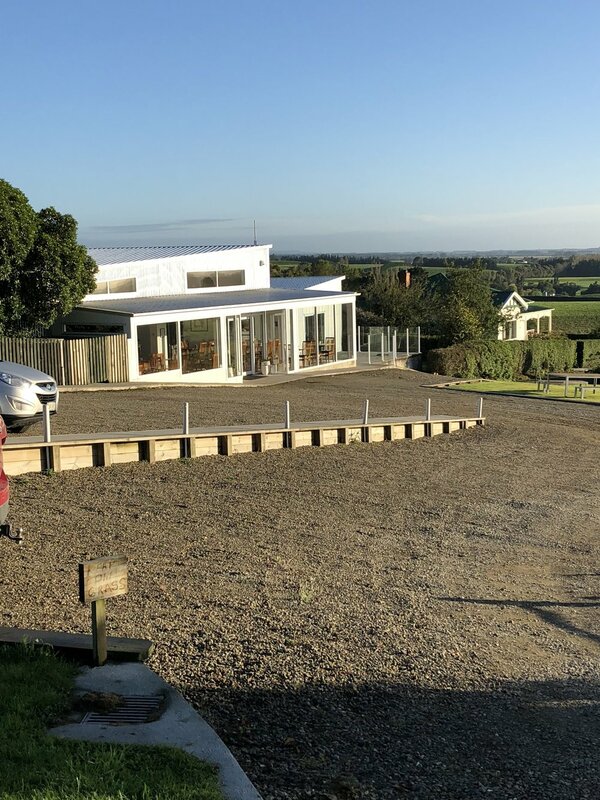 With divine Vivace coffee, cabinet food, and a mouth watering lunch menu, make the most of the stunning views over Waimate by day (open 9am to 4pm Tue to Sun). Then return on Friday and Saturday nights for the transformation to a bar and restaurant. Come and check out the views and our fresh, modern and seasonal food. Make a weekend of it, for accommodation options and other Waimate activities go here.